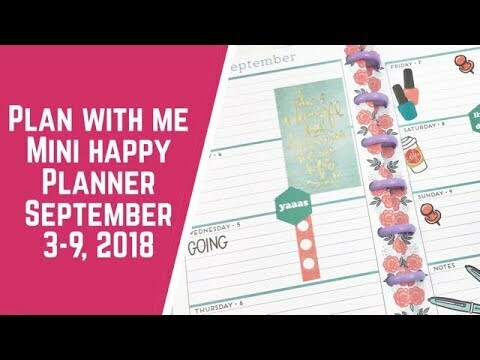 Plan With Me // My First Attempt at a Mini Happy Planner Spread! 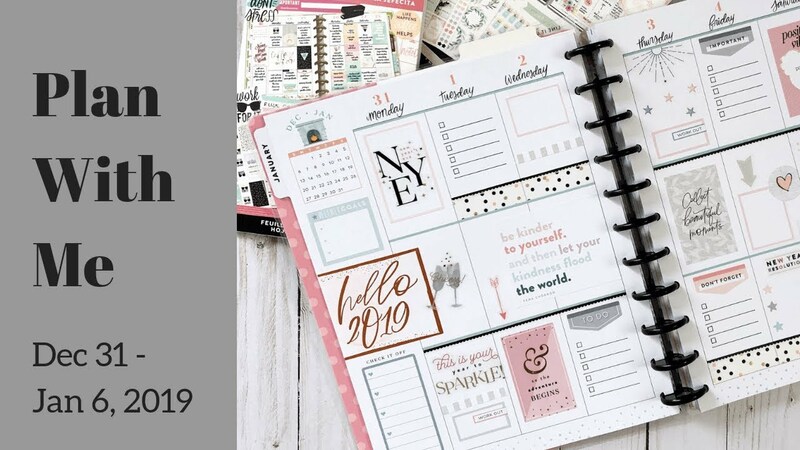 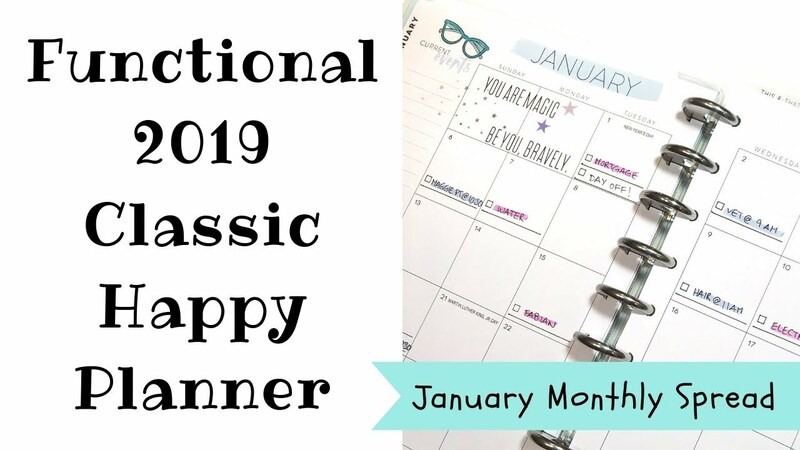 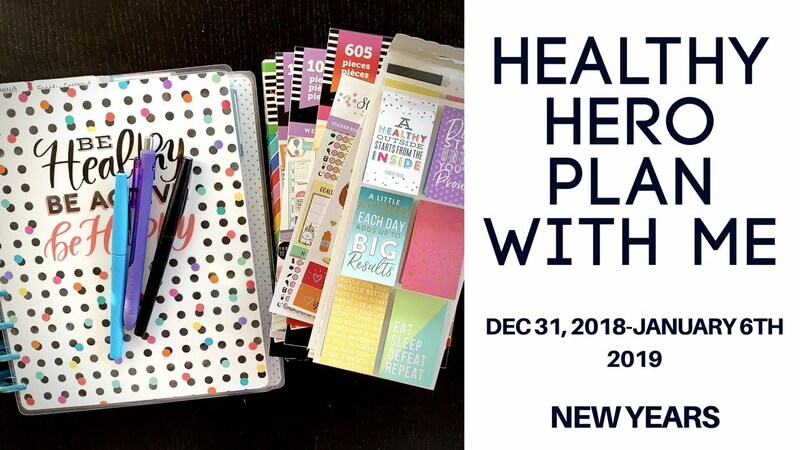 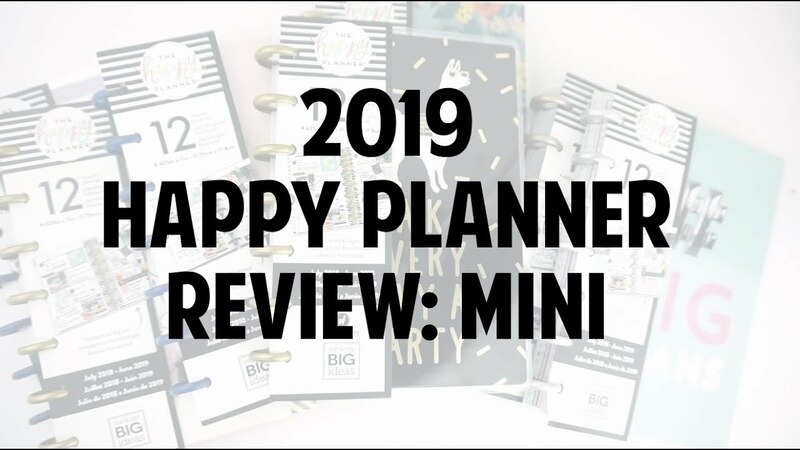 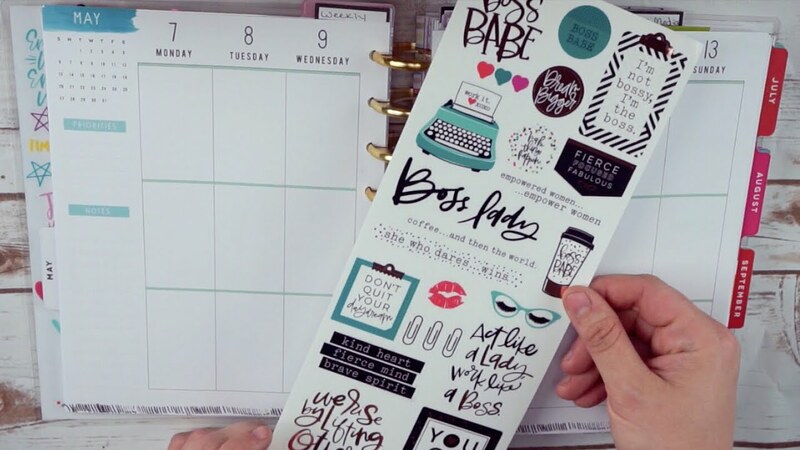 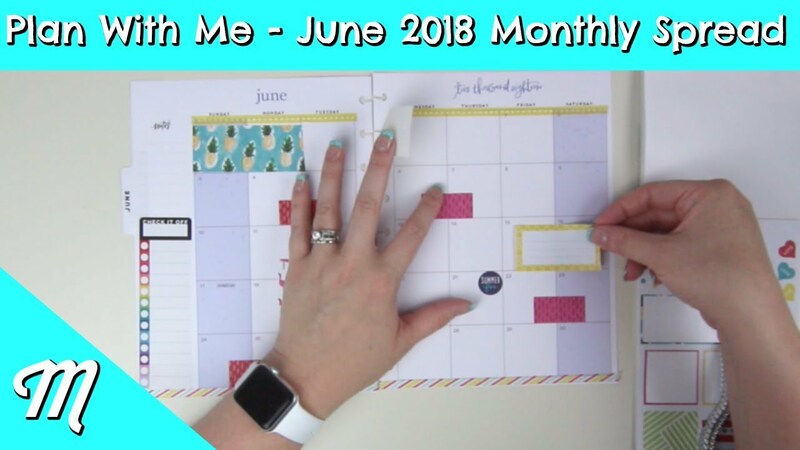 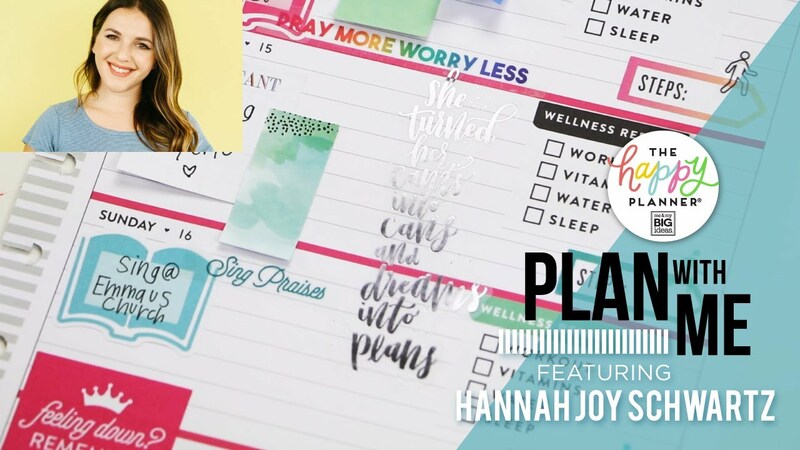 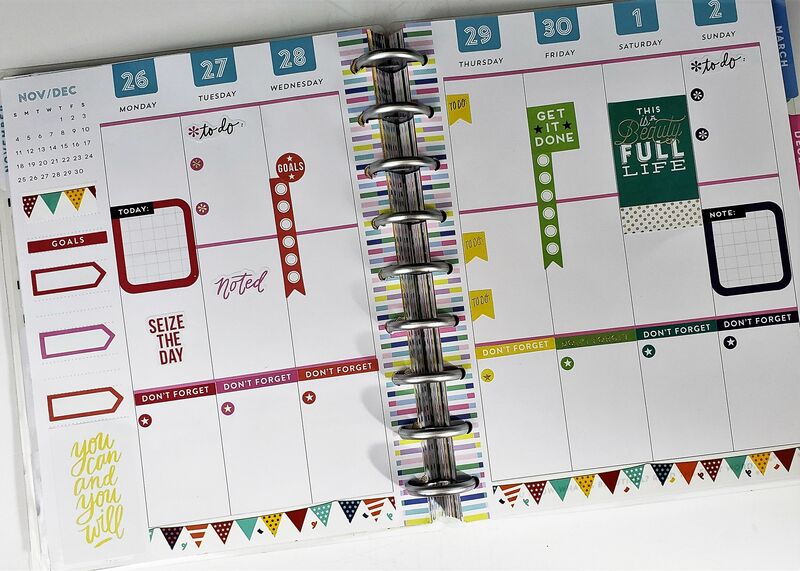 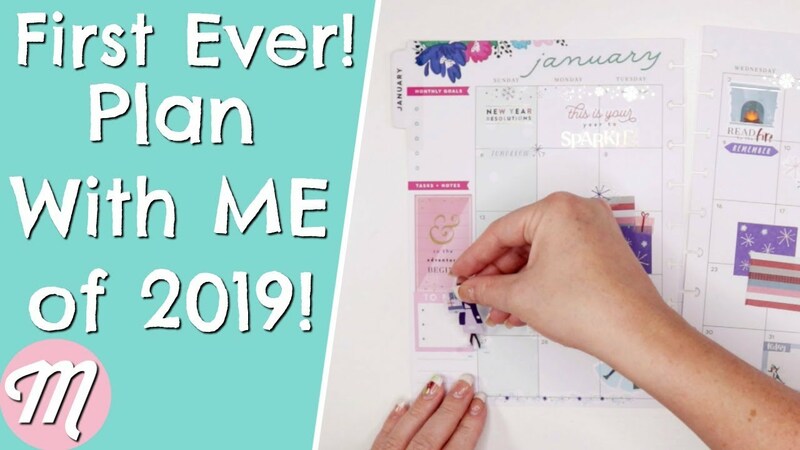 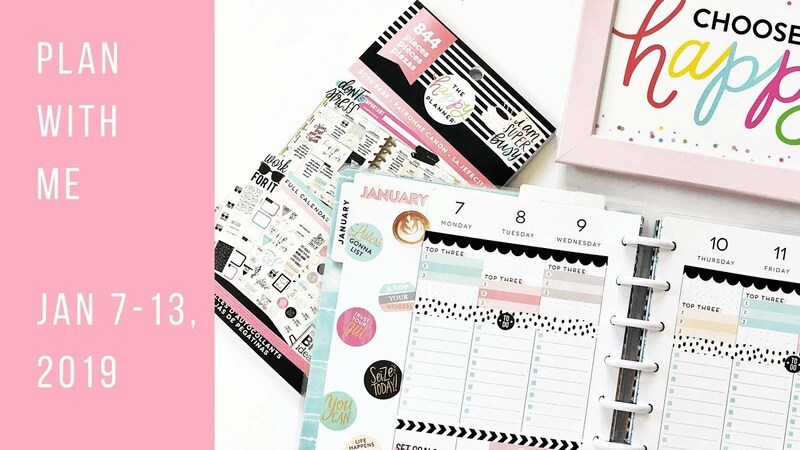 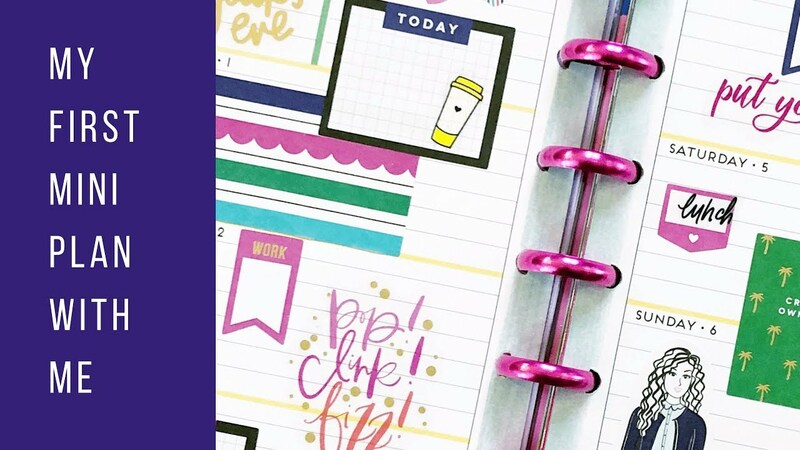 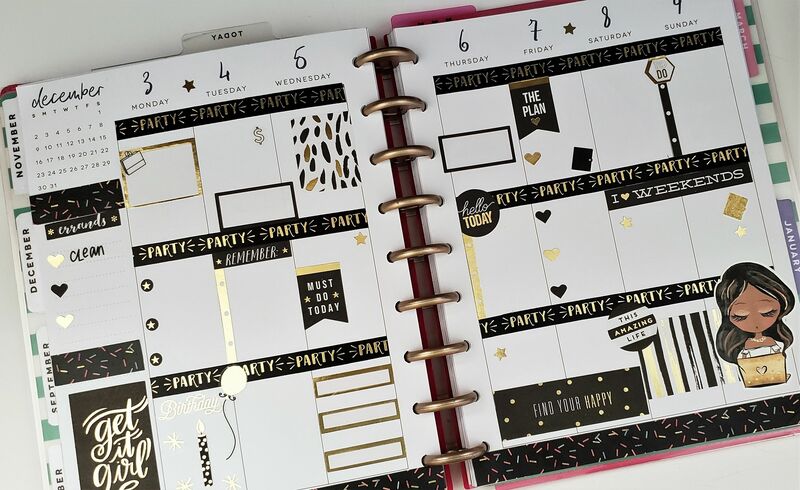 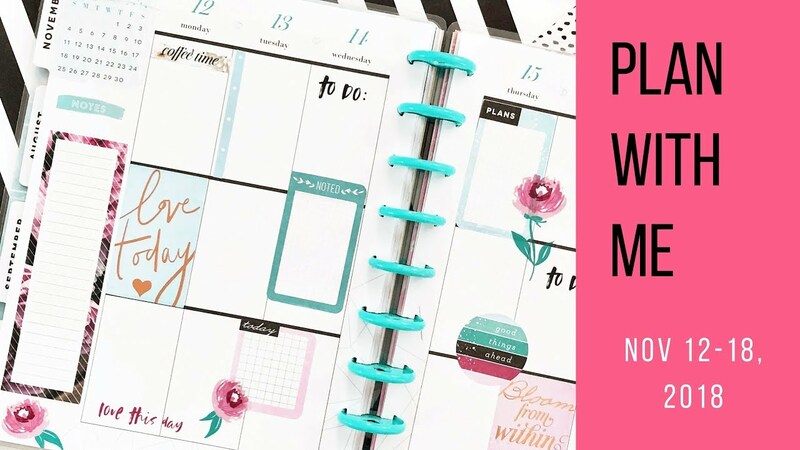 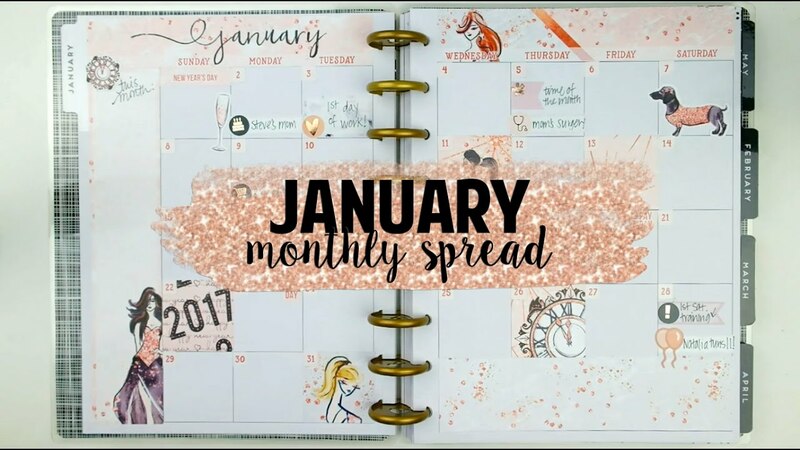 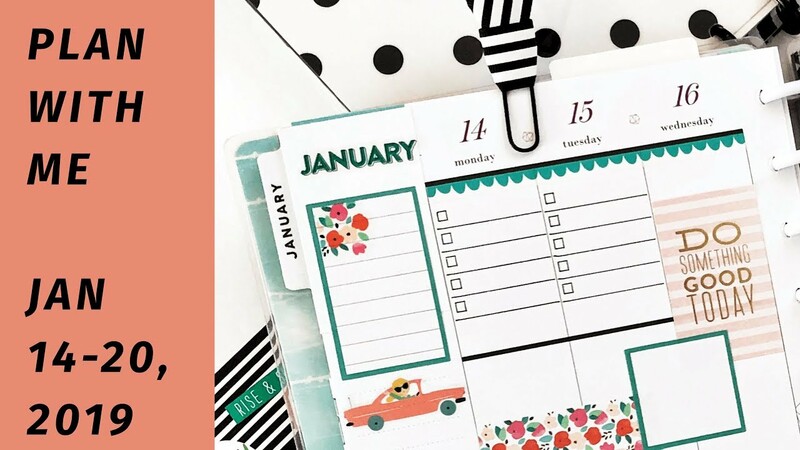 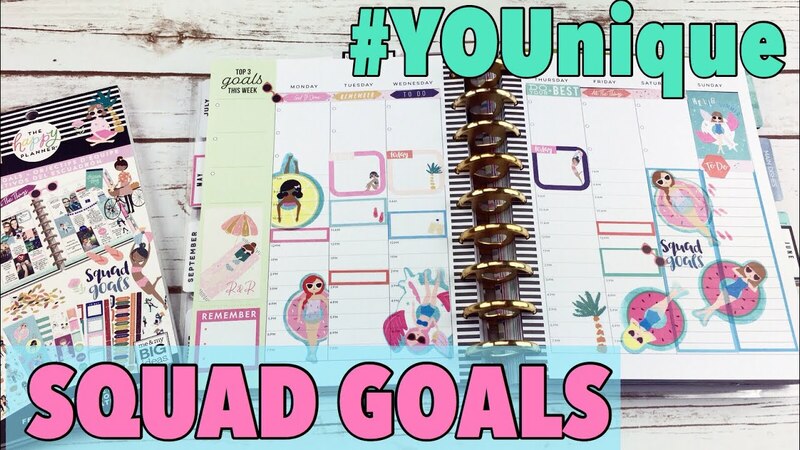 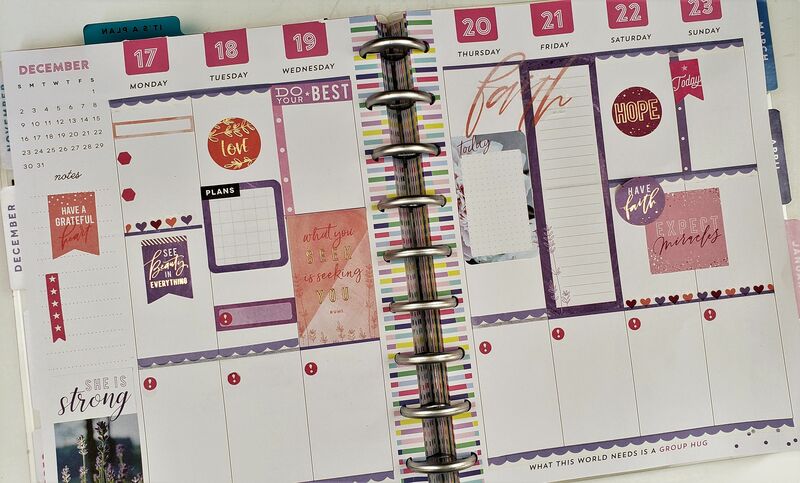 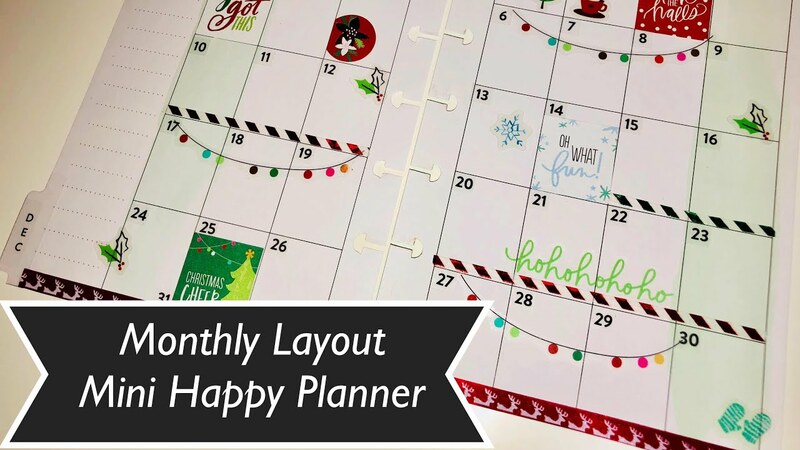 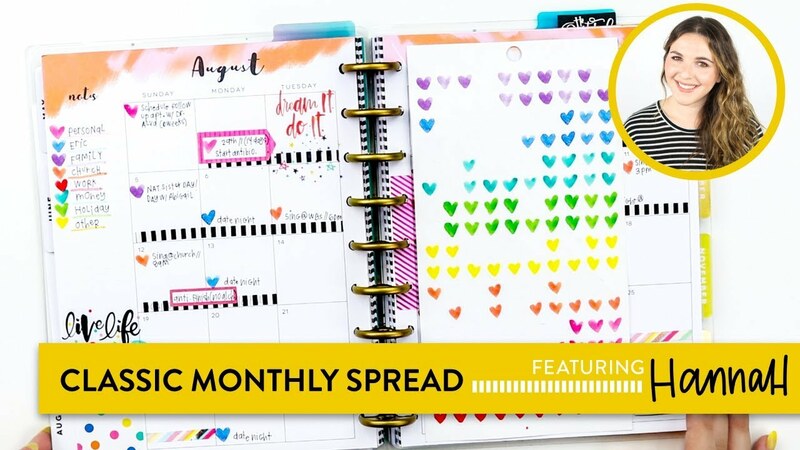 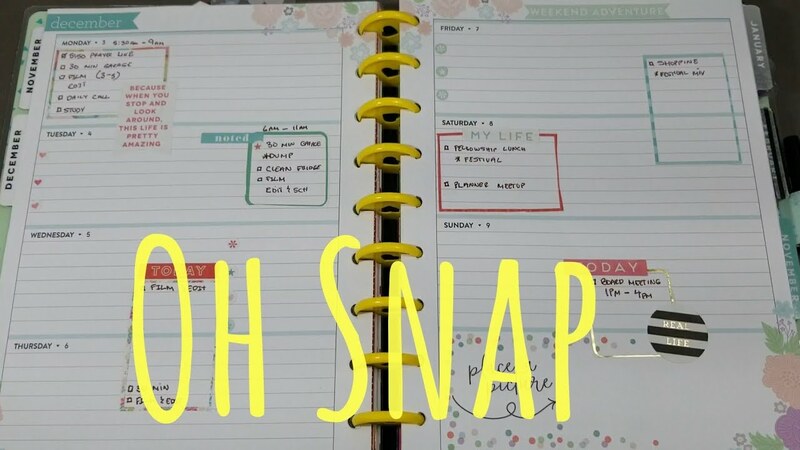 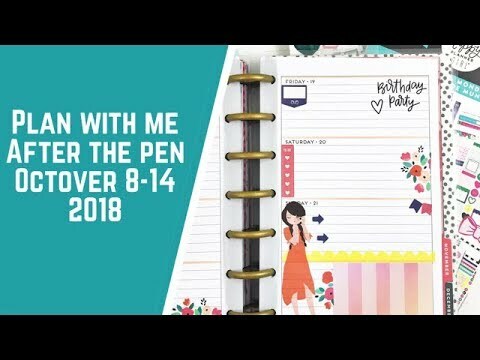 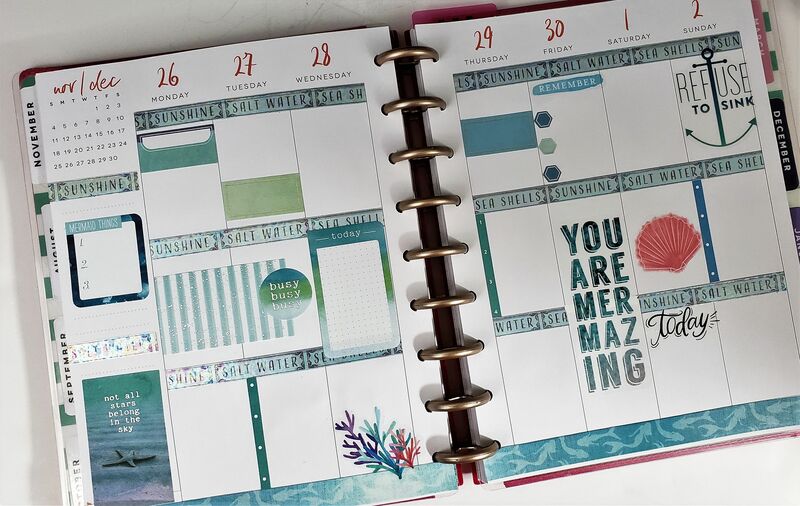 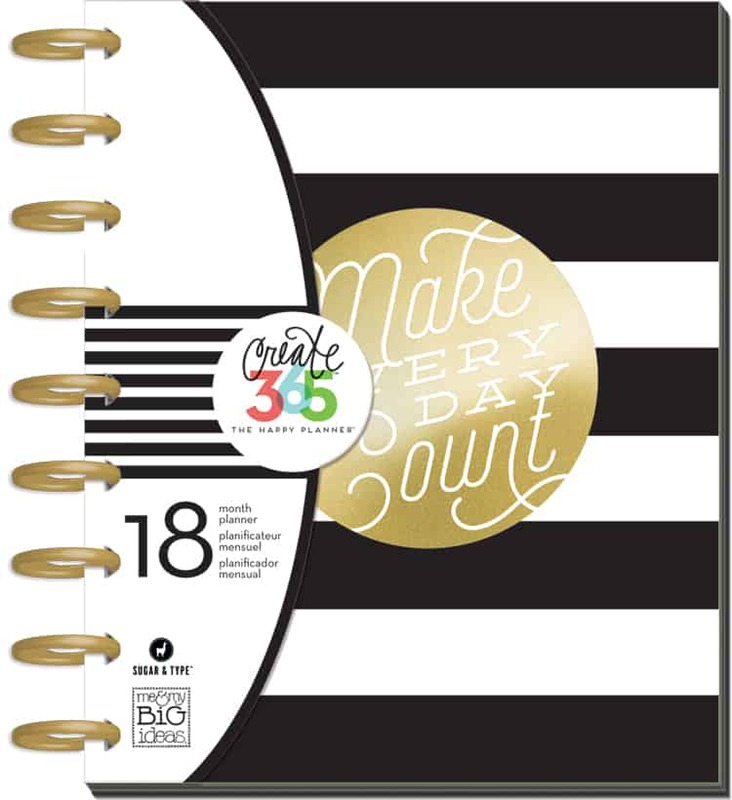 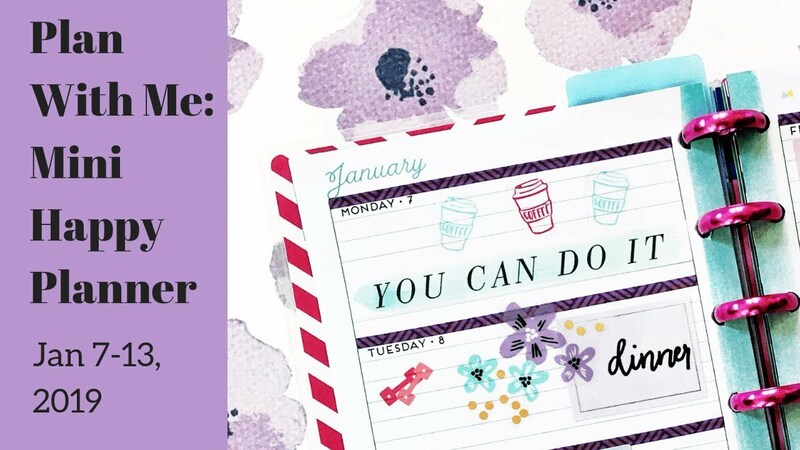 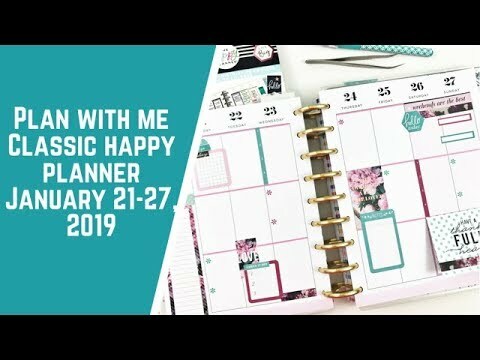 Plan with Me: January Monthly in my Happy Planner! 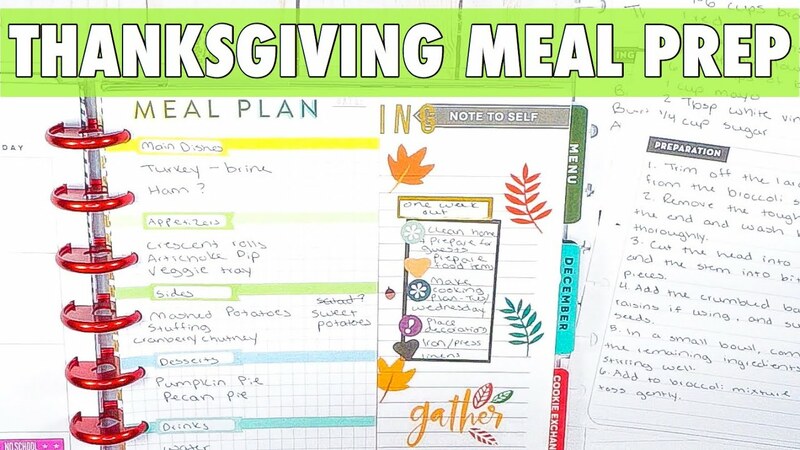 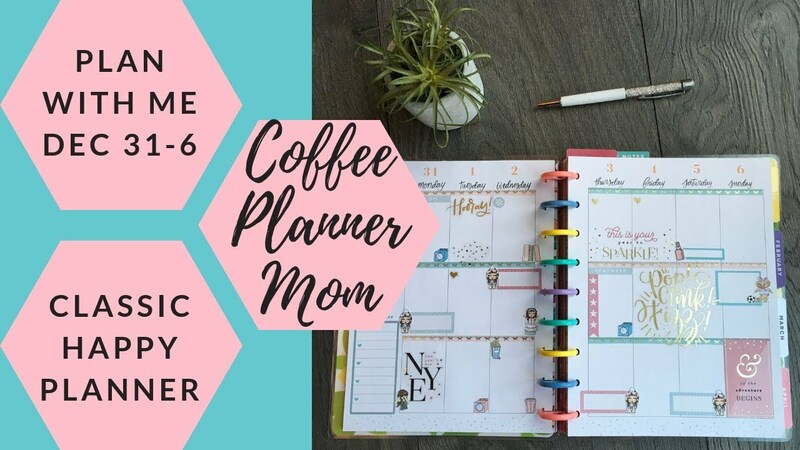 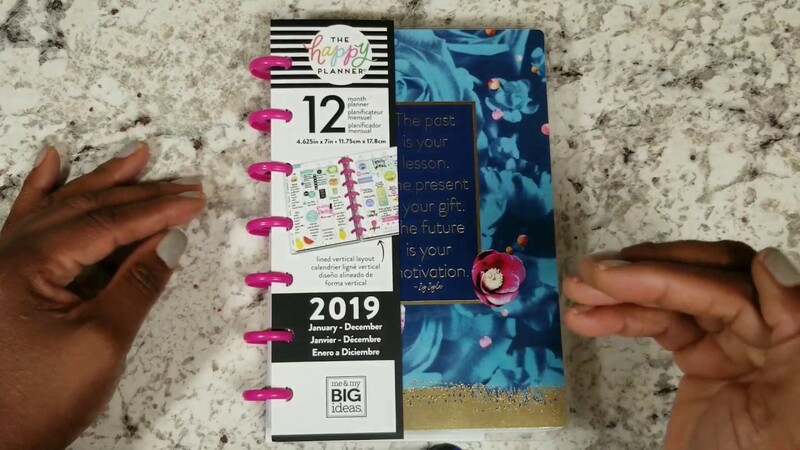 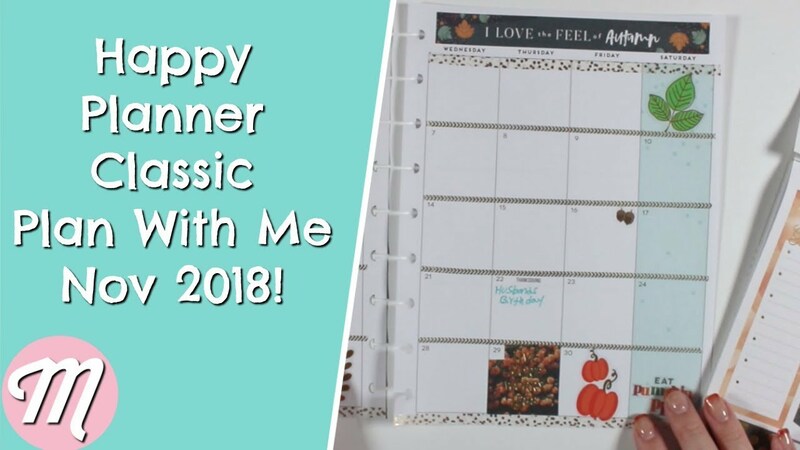 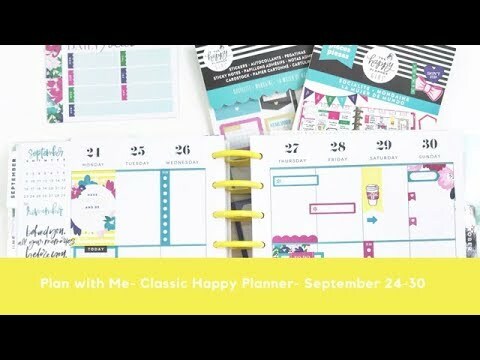 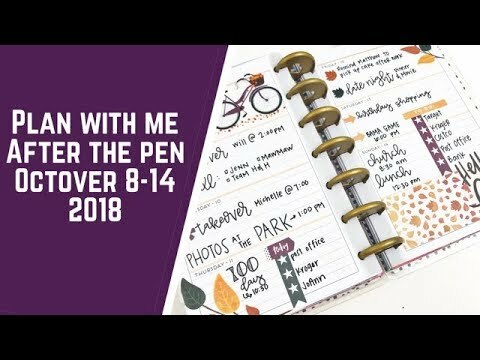 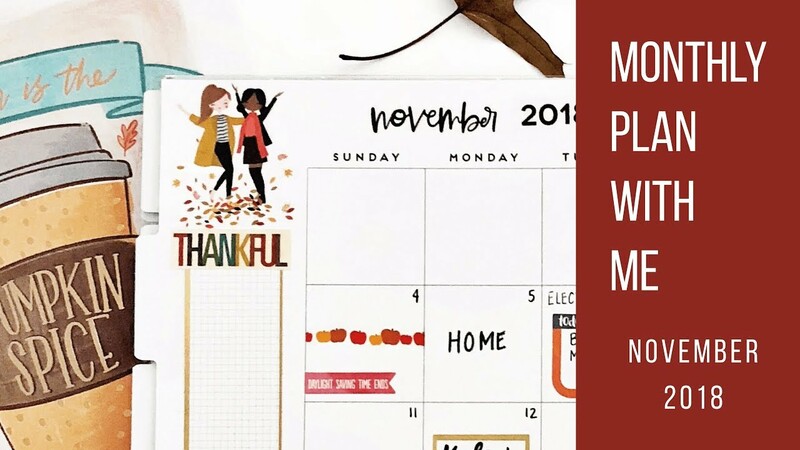 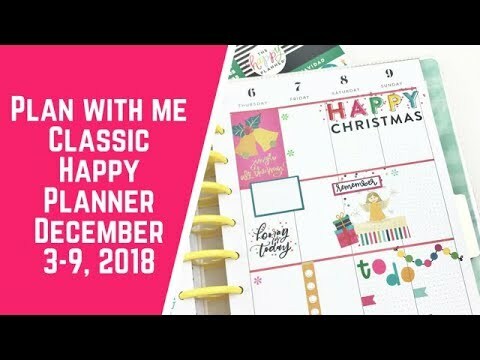 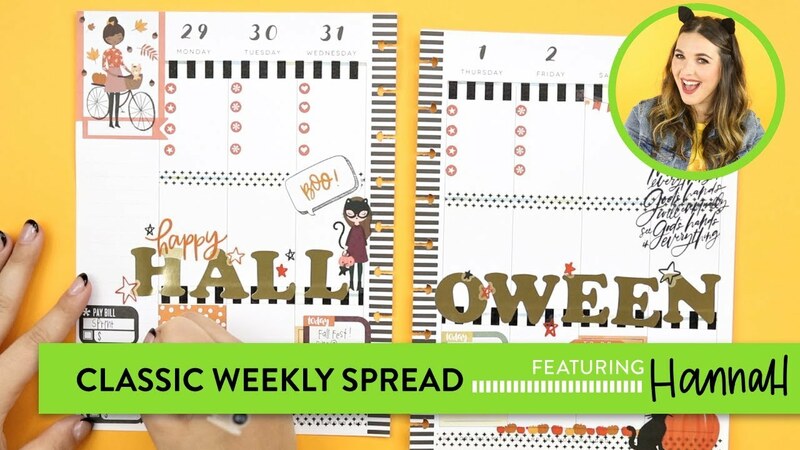 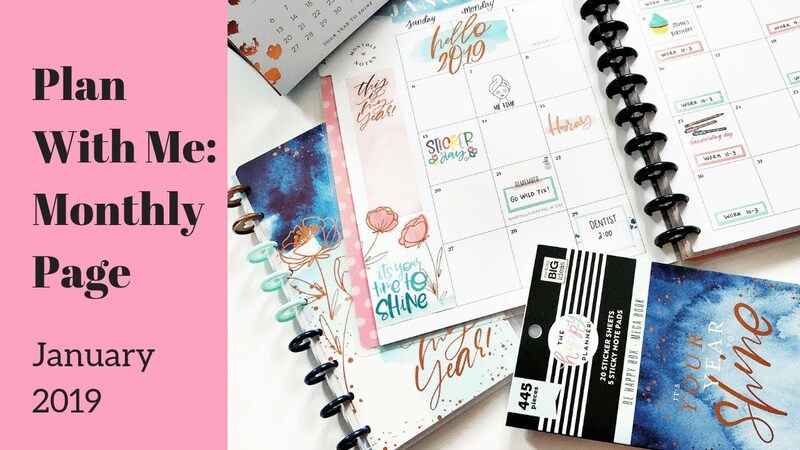 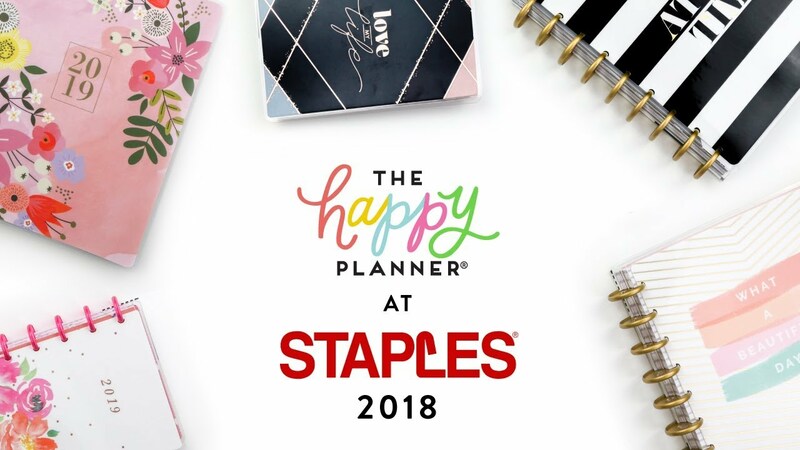 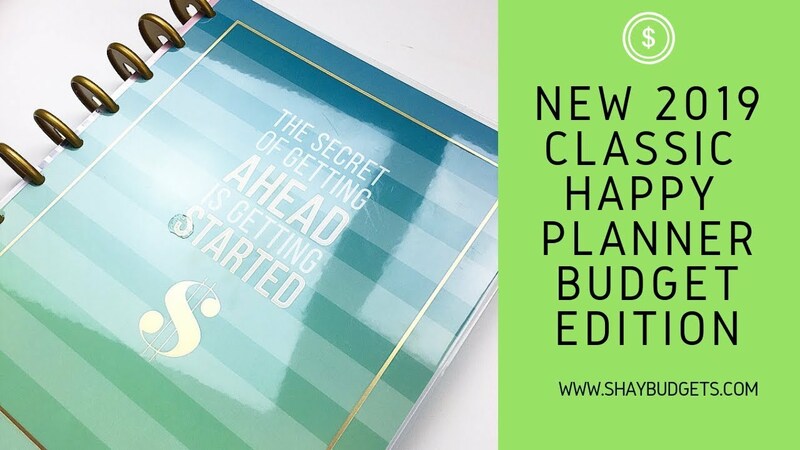 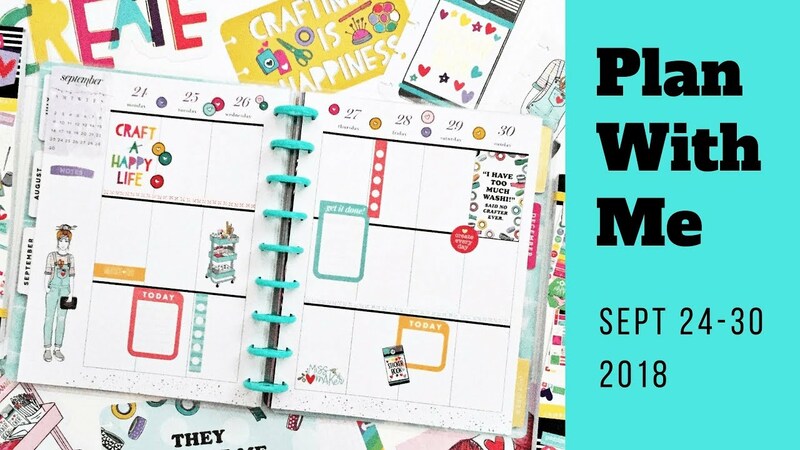 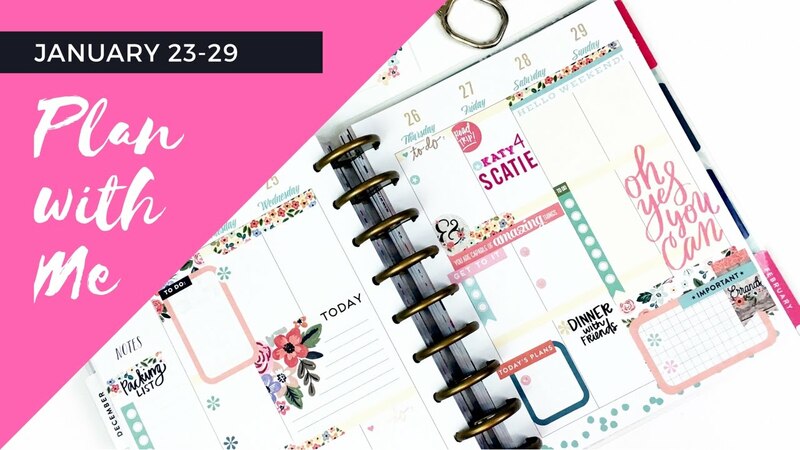 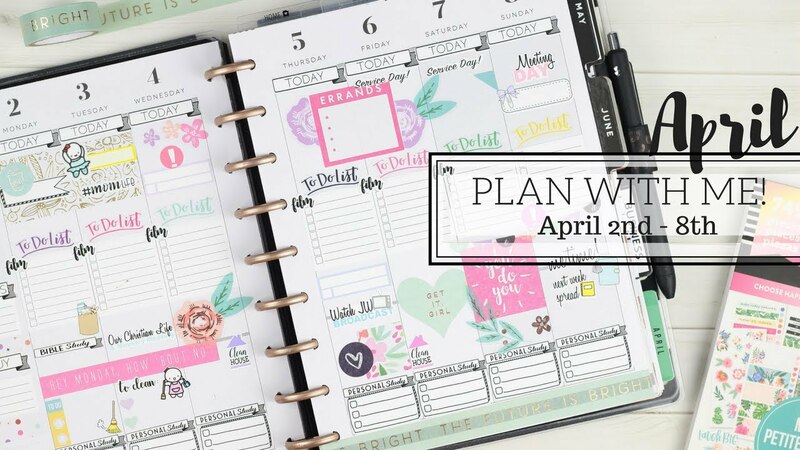 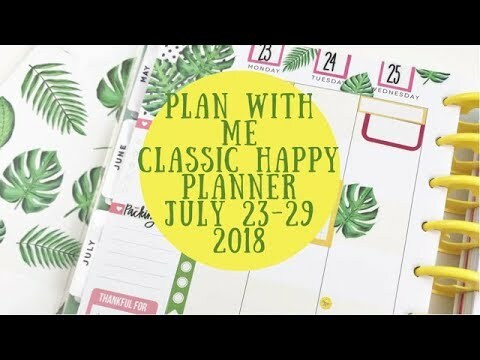 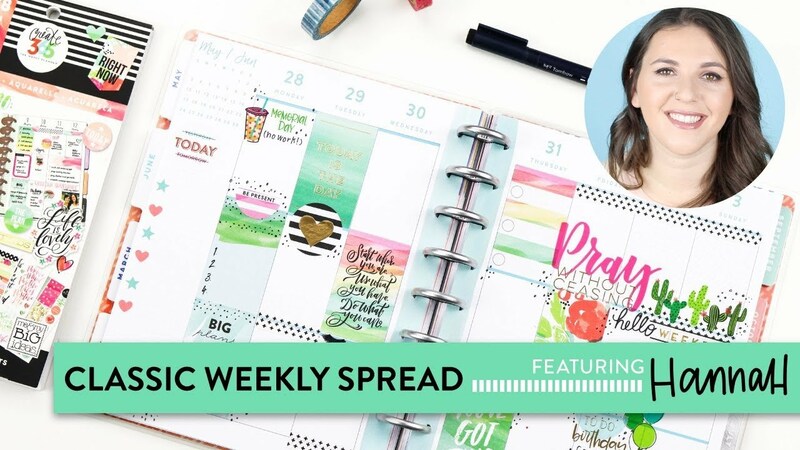 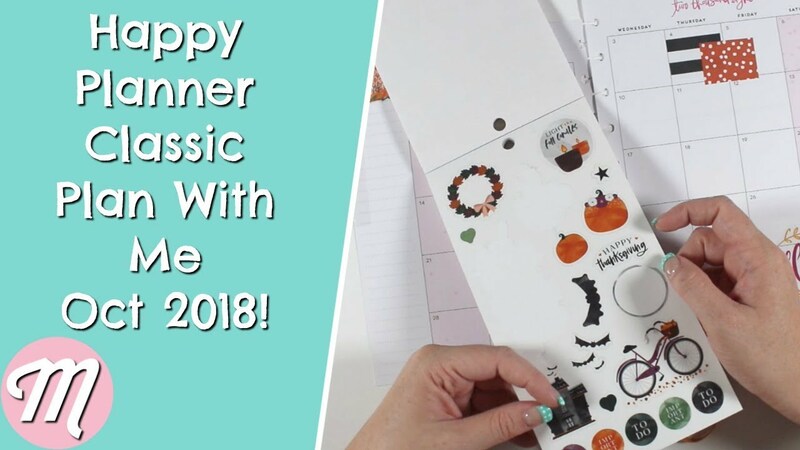 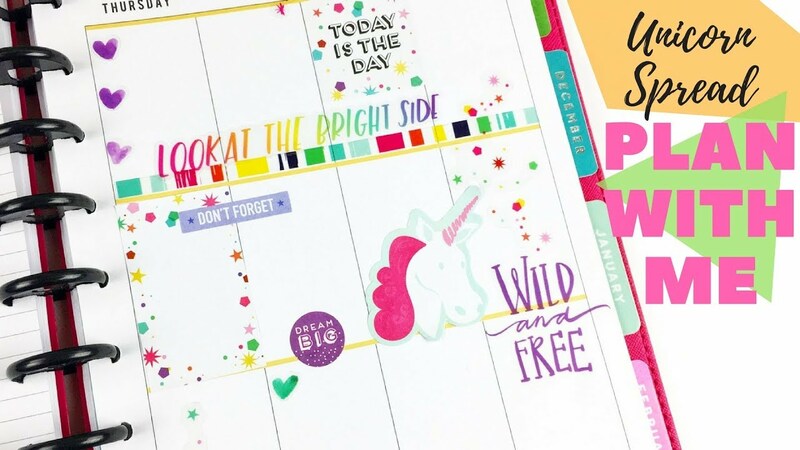 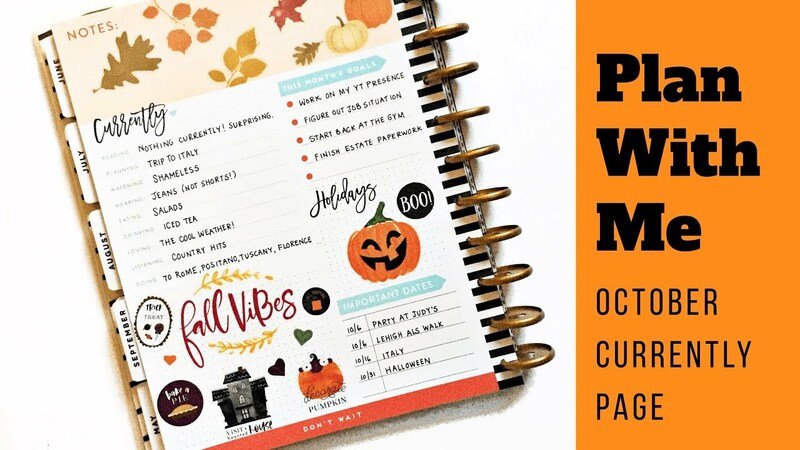 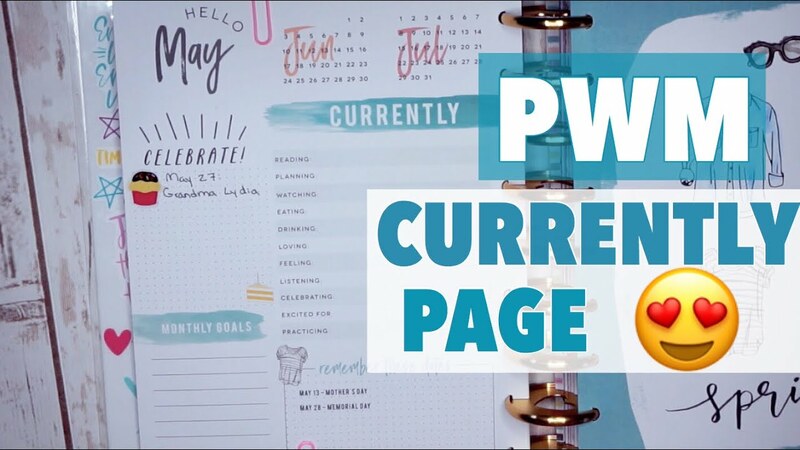 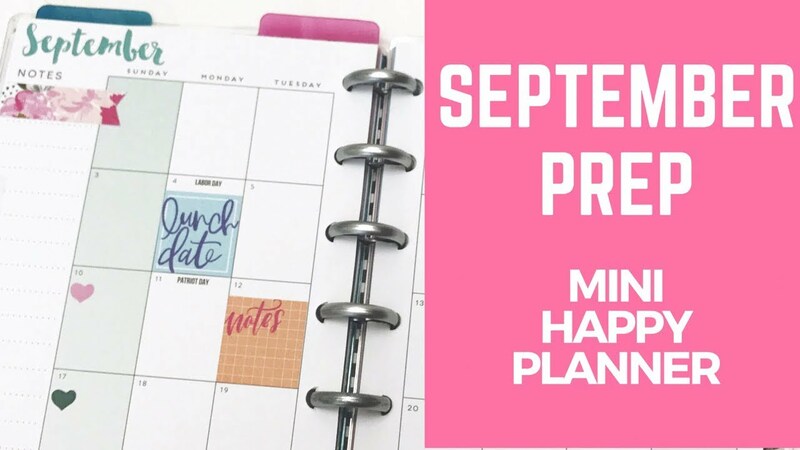 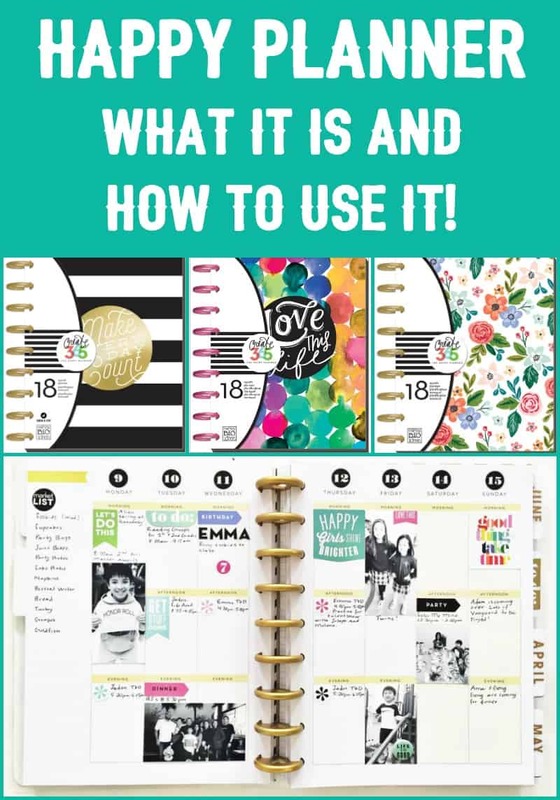 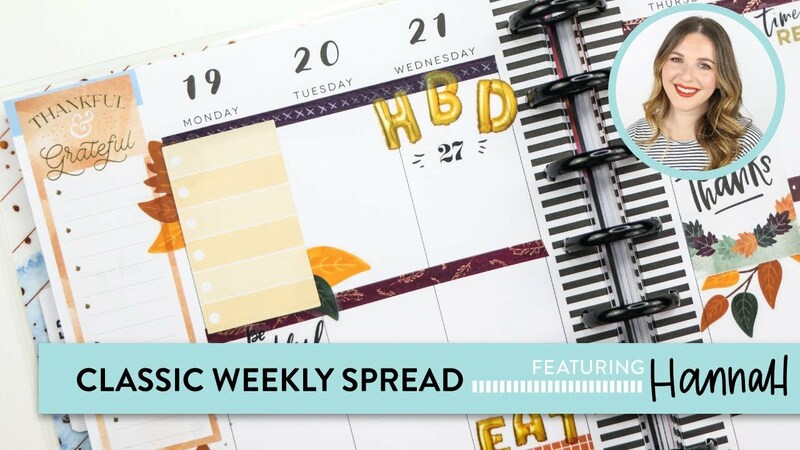 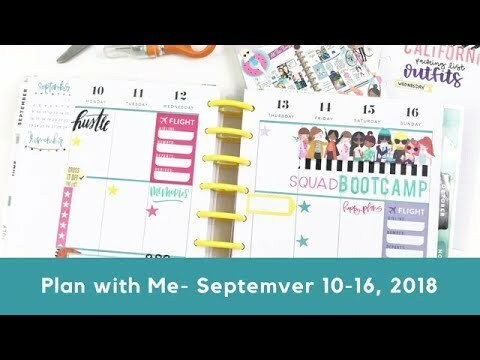 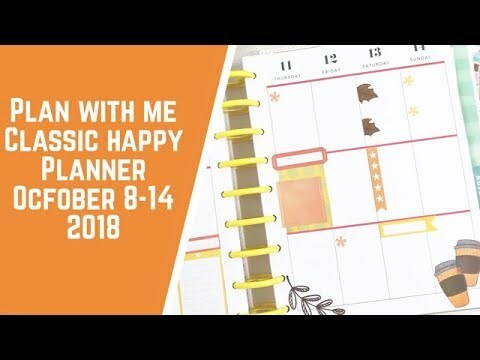 Happy Planner Classic Plan With Me - October 2018! 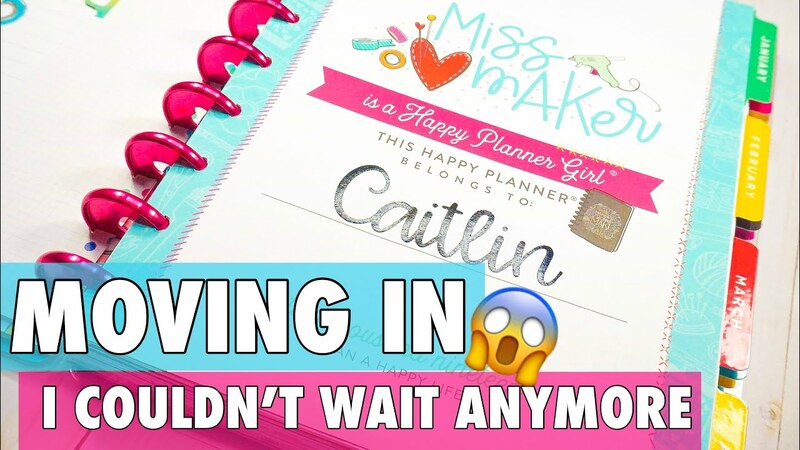 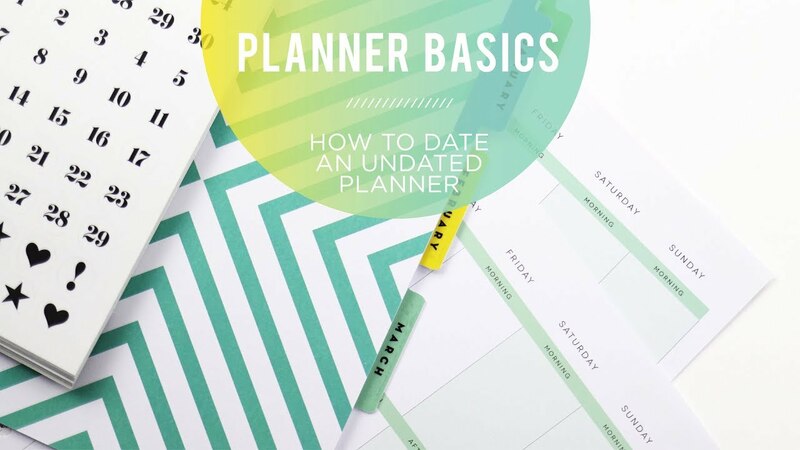 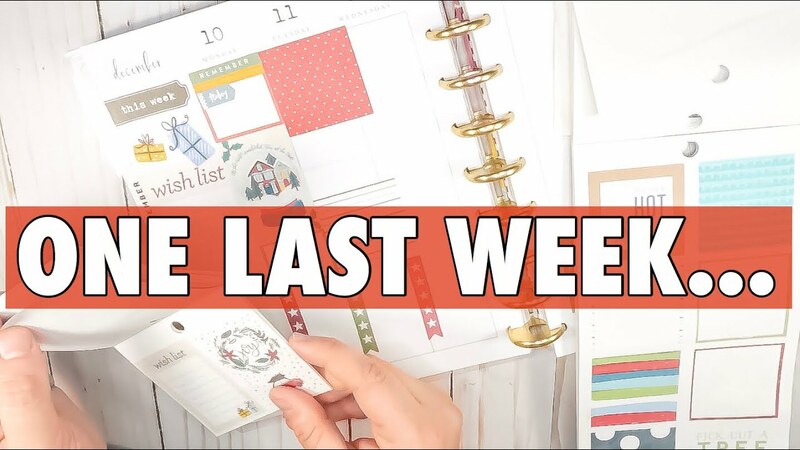 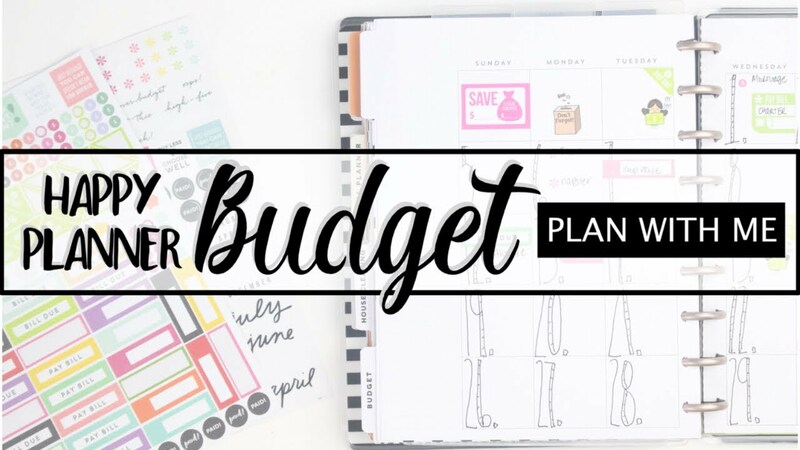 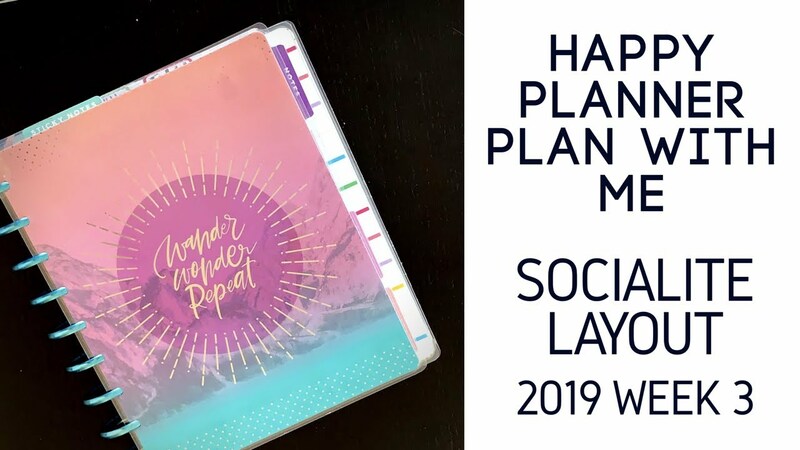 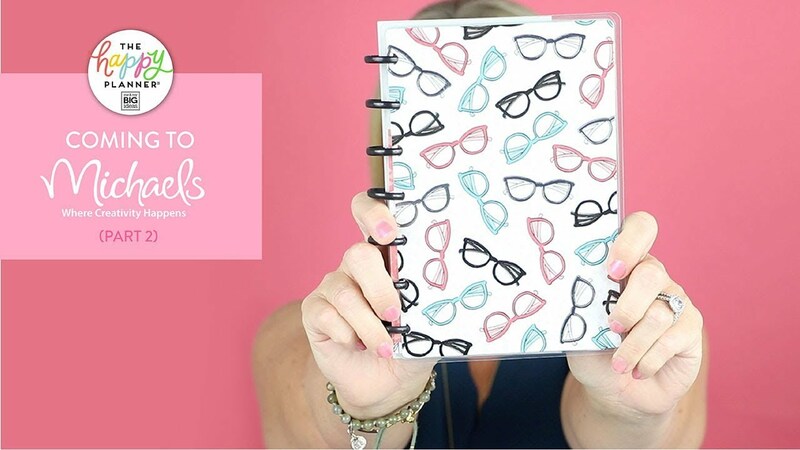 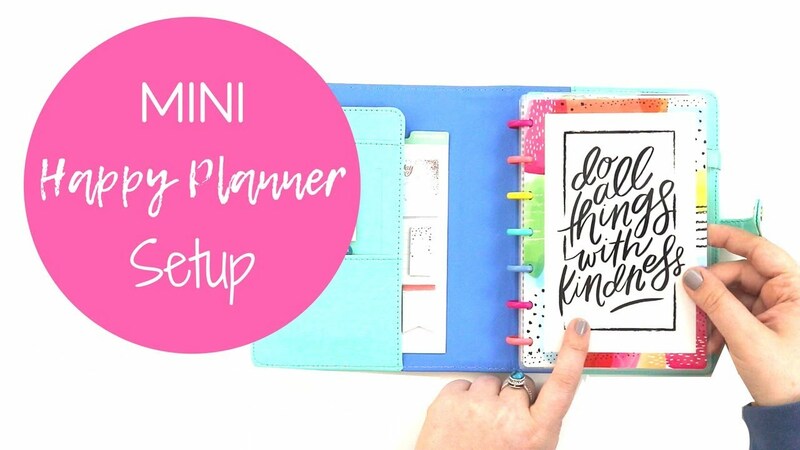 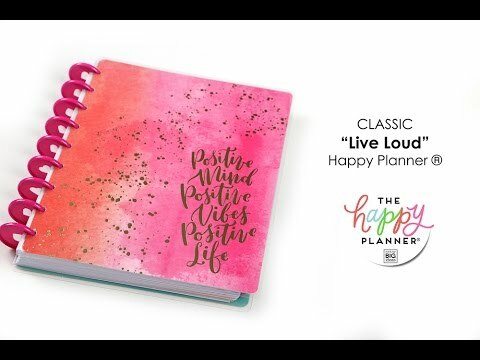 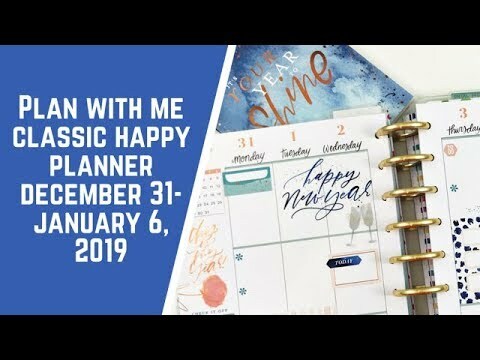 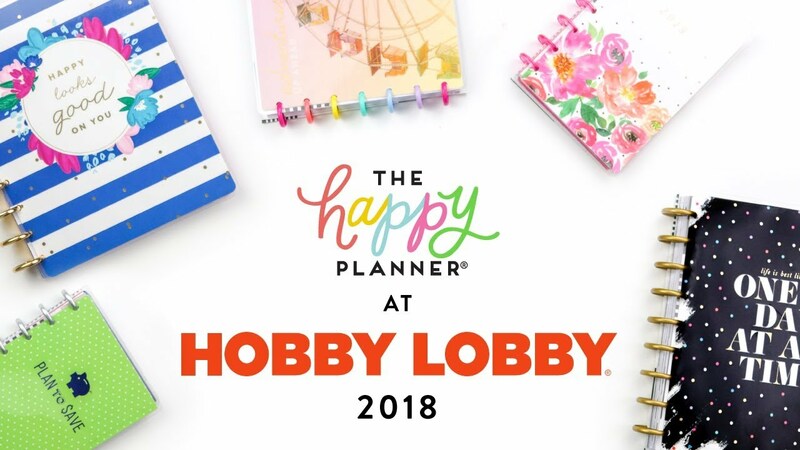 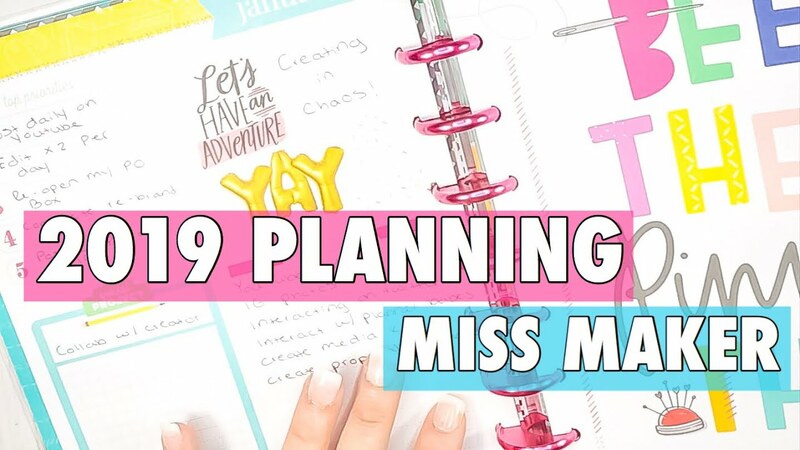 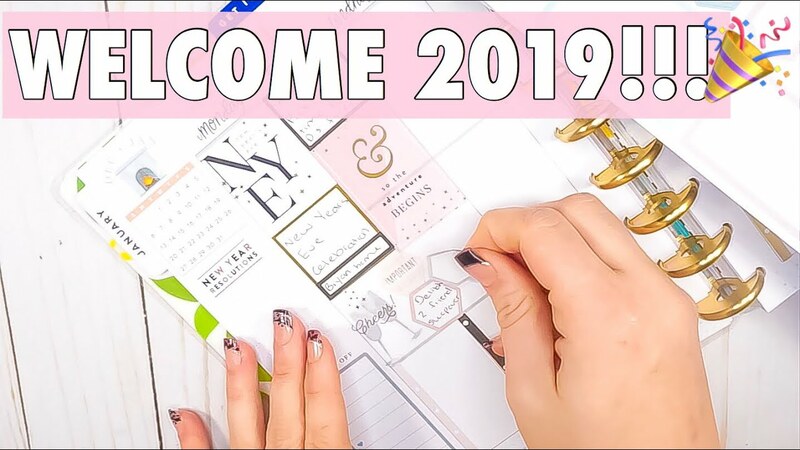 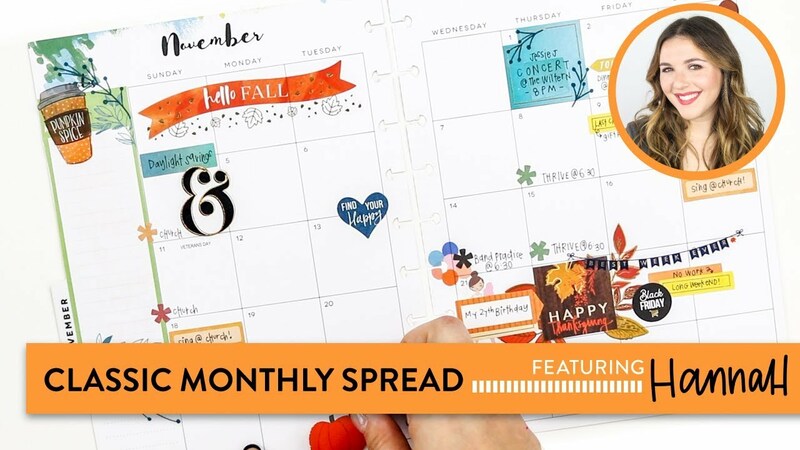 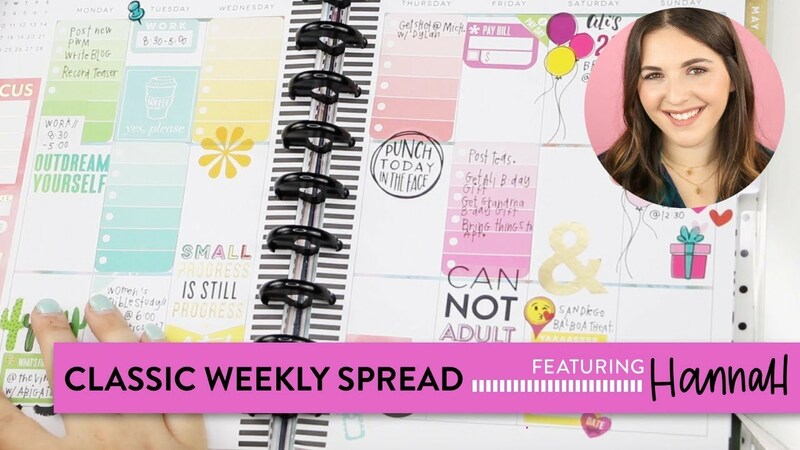 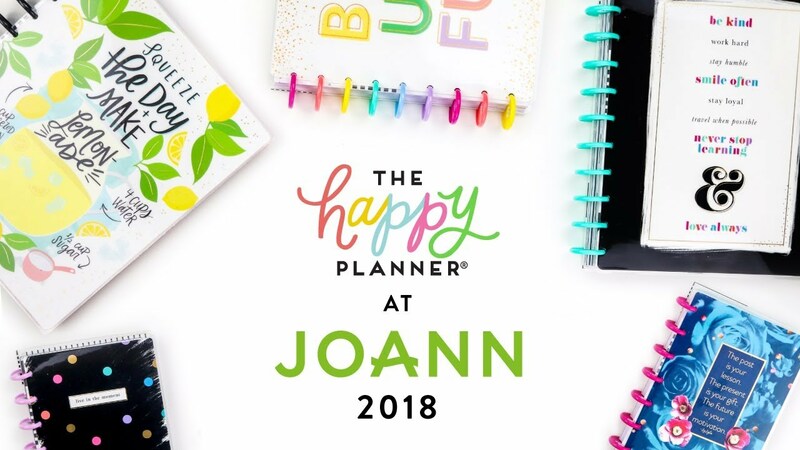 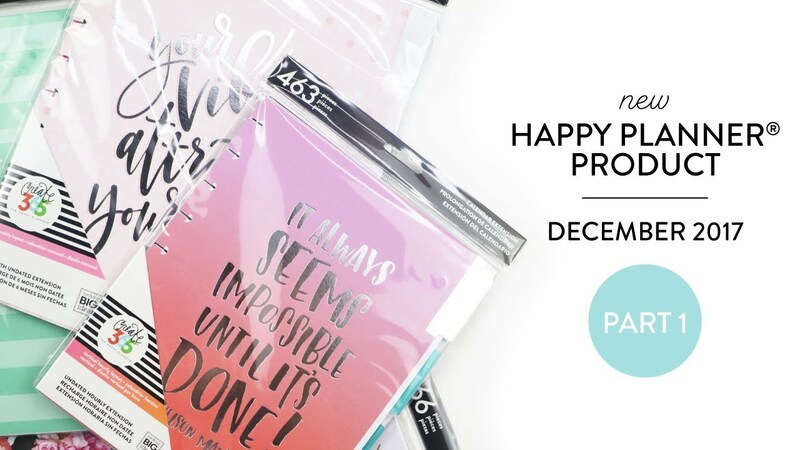 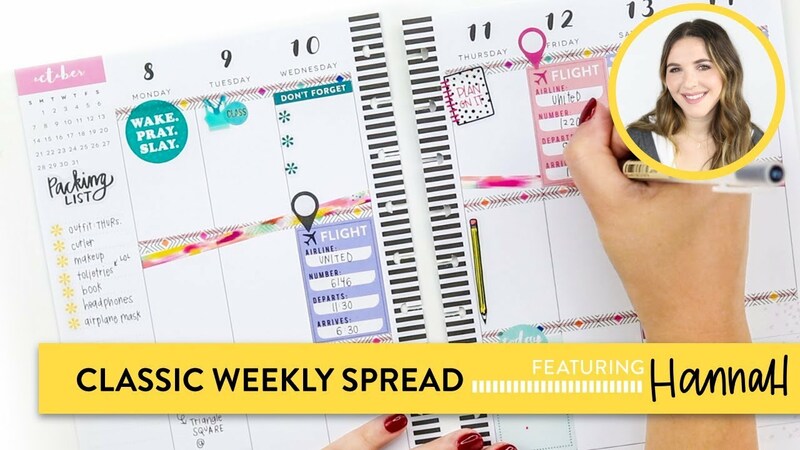 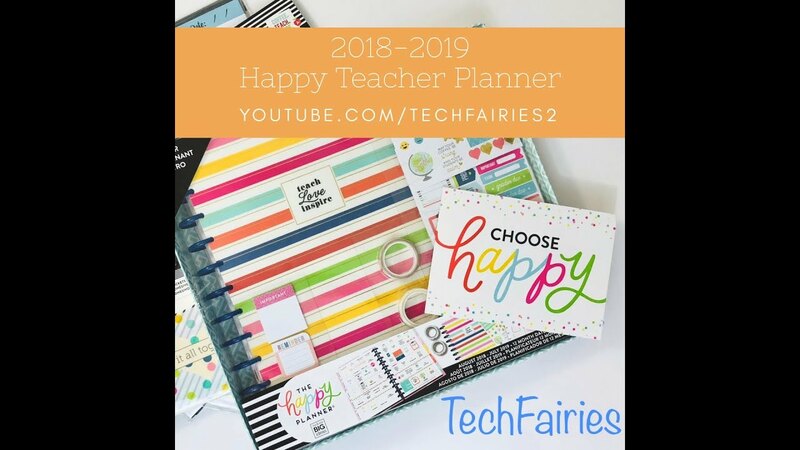 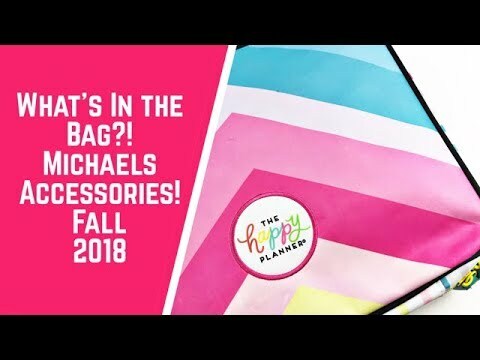 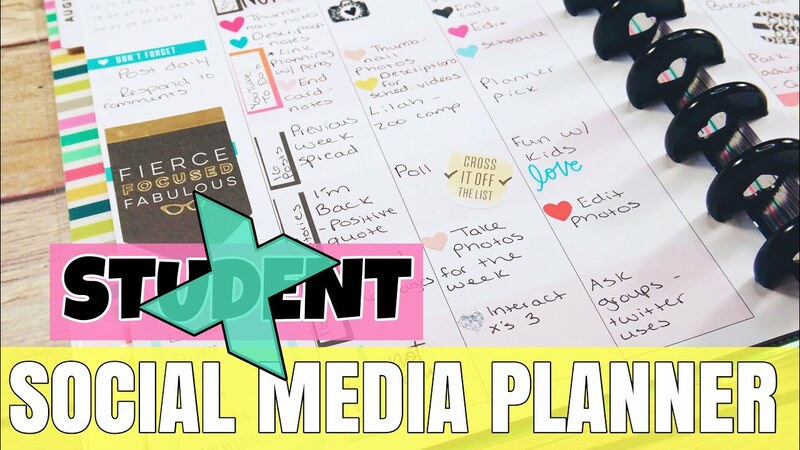 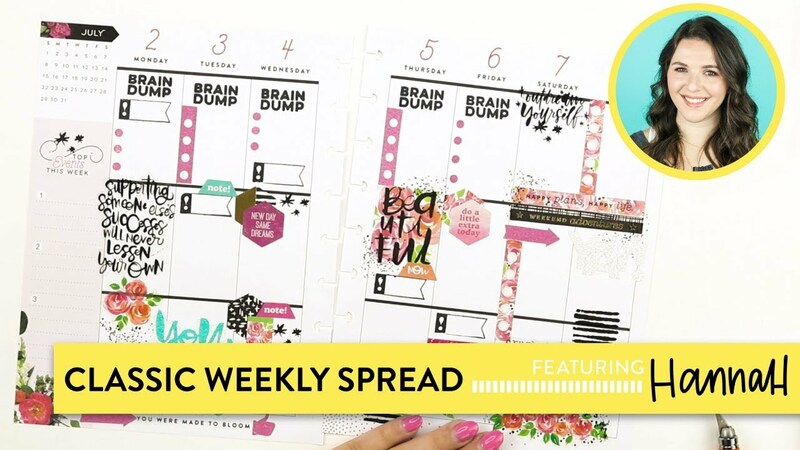 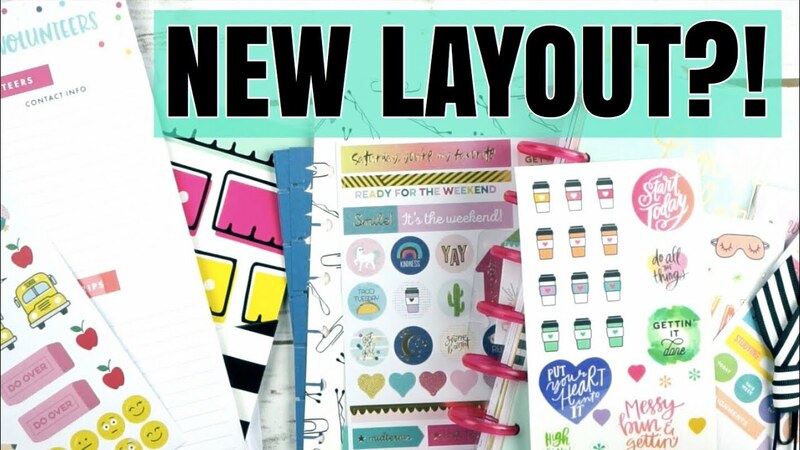 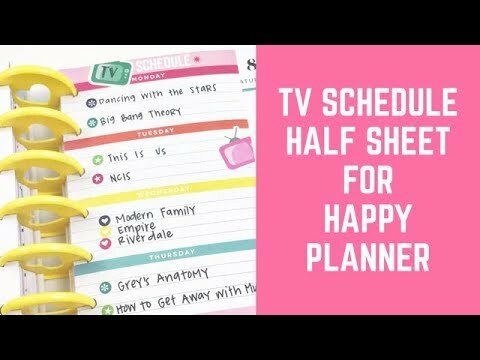 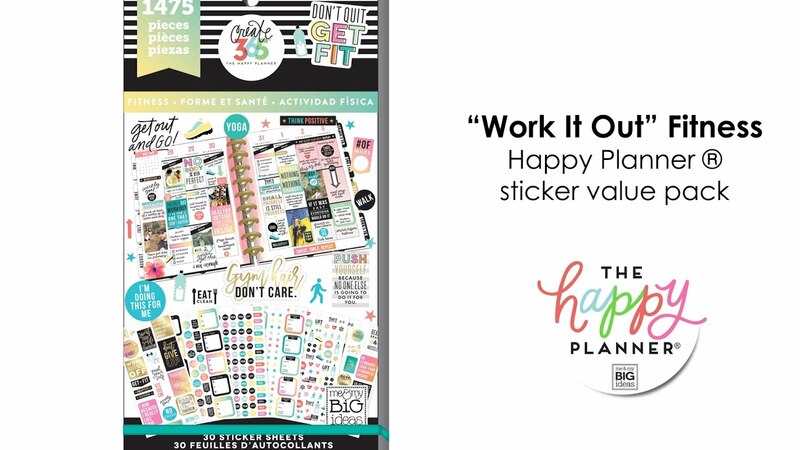 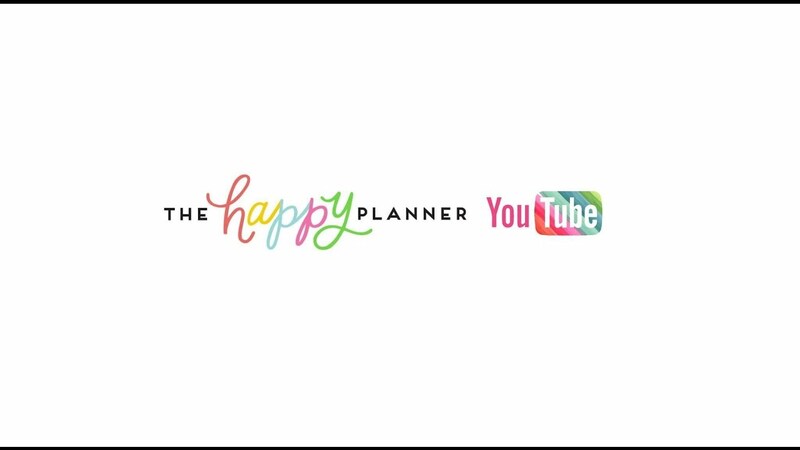 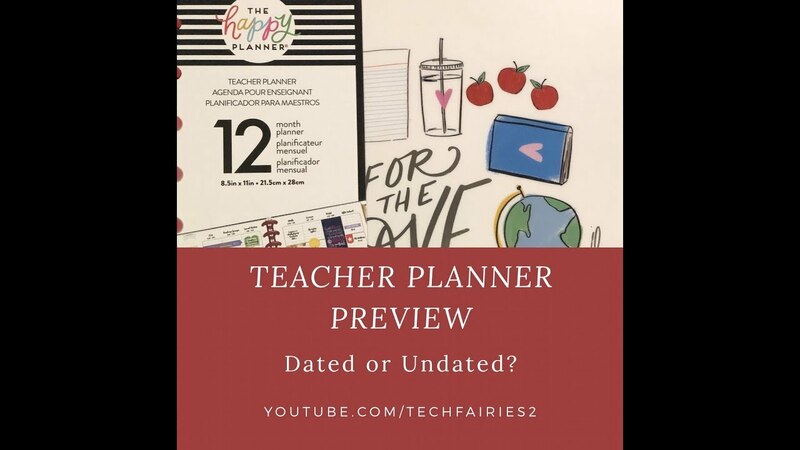 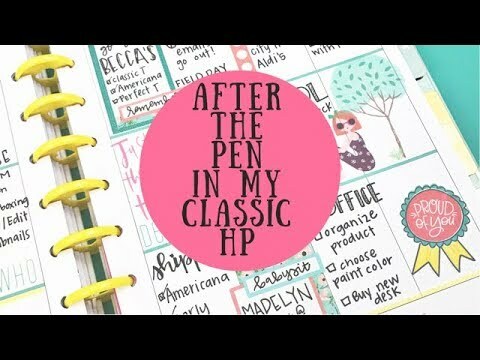 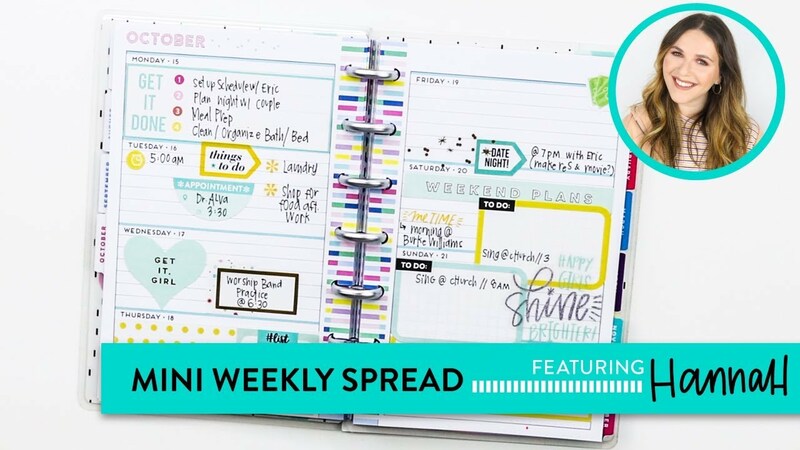 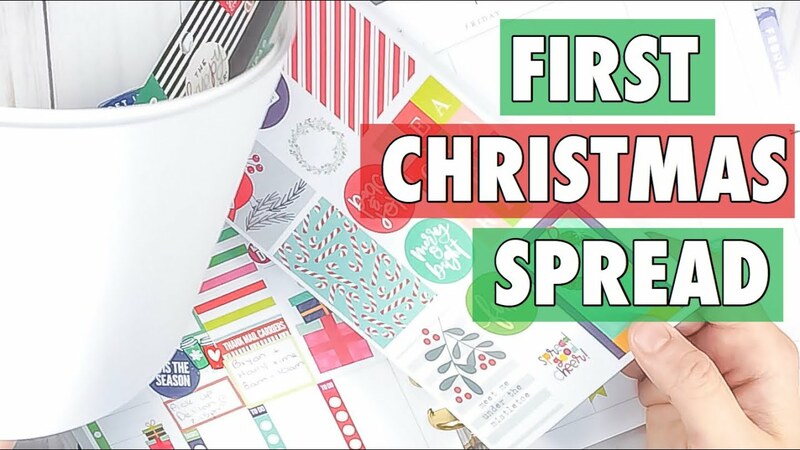 Welcome to The Happy Planner® YouTube Channel! 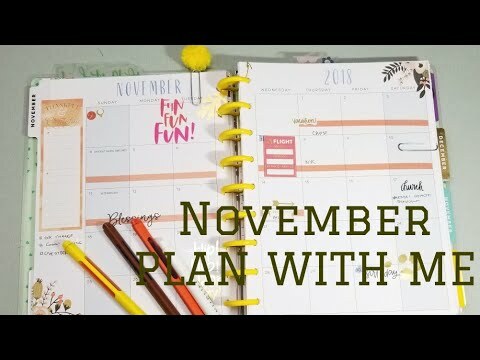 Plan With Me! 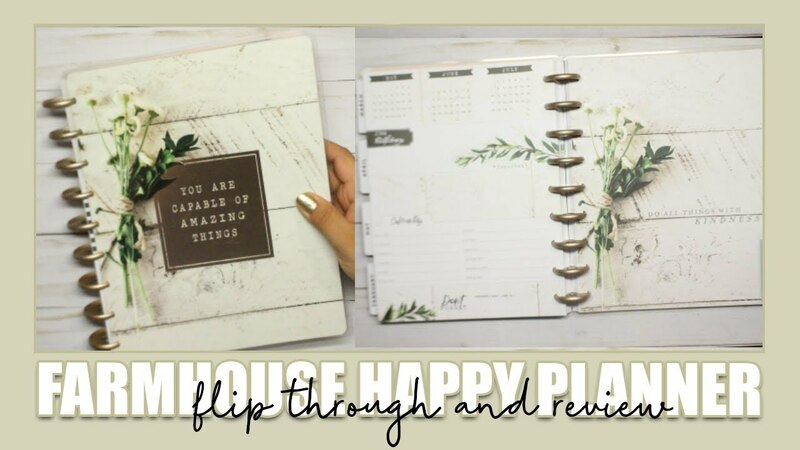 // The MINI Happy Planner® feat. 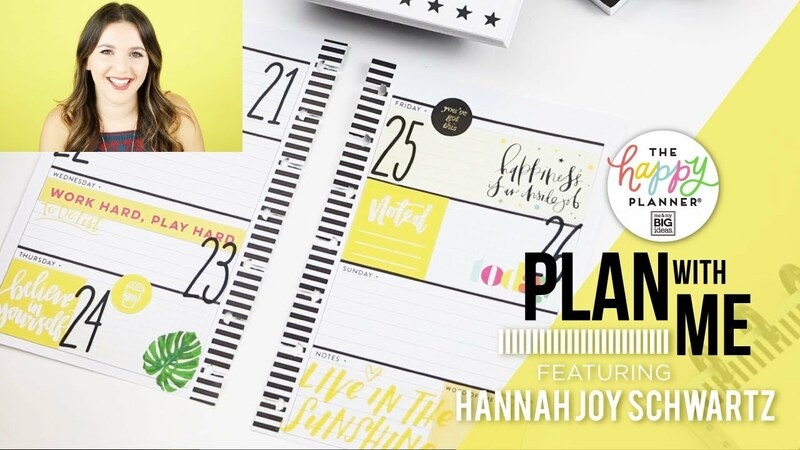 Hannah!